With each patch and expansion, WoW is getting bigger and bigger, with more stuff to collect. It’s getting impossible to keep track of everything. 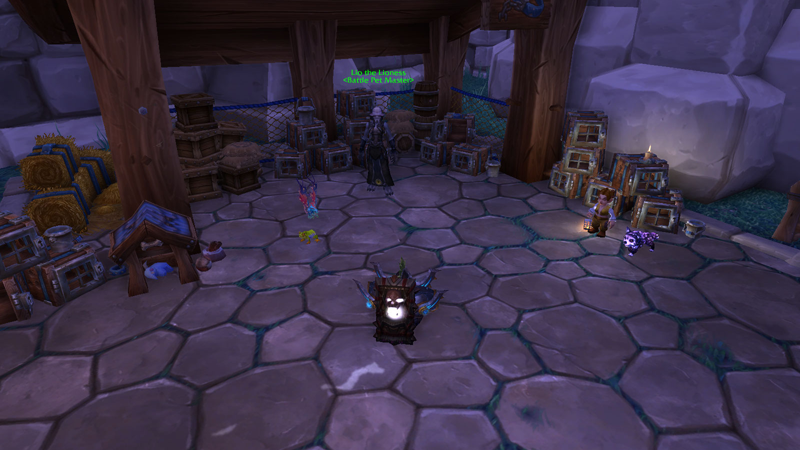 Certain UI tweaks and plugins help, but managing hundreds of collected pets, for example, is still a chaotic process. A recently finished site called WoW-Pets helps a lot in this. Thanks to the pet battles mini-game, pets are no longer just cosmetic collectibles—some of them might be worth thousands of gold pieces, depending on their abilities and rarity, and we could be none the wiser. And this site shows everything: Our collection, pets we haven’t collected yet and their locations, price comparisons. But, most importantly, it shows all the duplicate pets in our collection (players can collect three of the same pet) and how much gold they’re worth. So it’s absolutely worth doing a quick search on the site. My total duplicate pet value was for example more than 24,000 gold. That’s pretty cool! I had no idea! And you might sit on a whole bunch of valuable duplicates as well. Getting all this info in the game would take much more time. You’d have to search for each of the duplicates in your pet collection and make a second search on the Auction House for each of them to see their price. Here I can see everything immediately. Time to put them all on the Auction House!